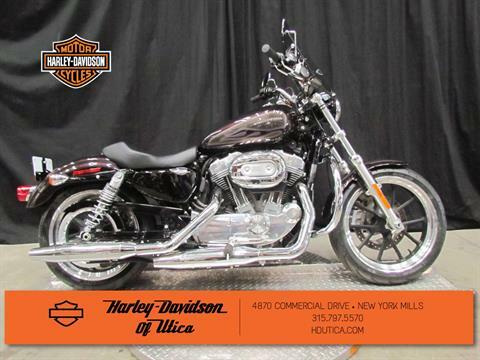 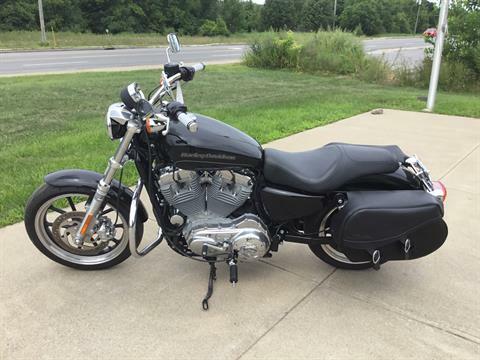 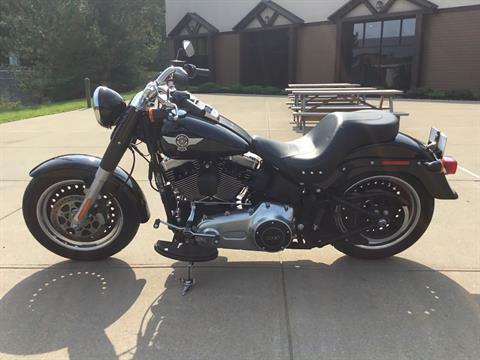 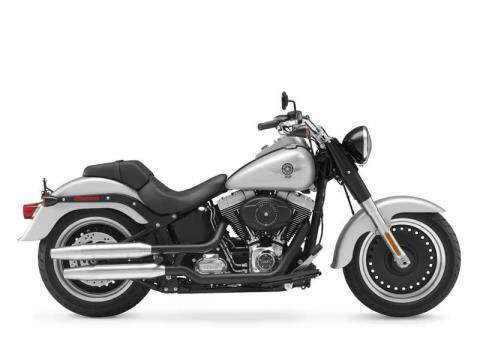 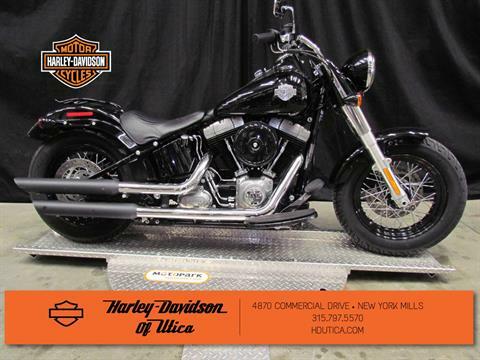 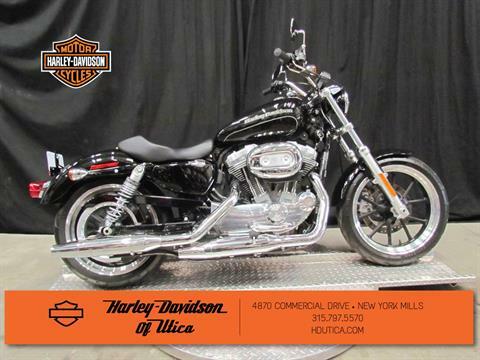 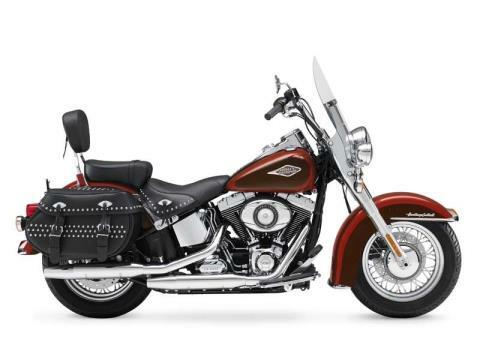 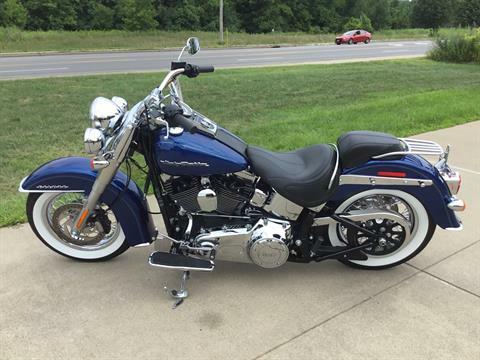 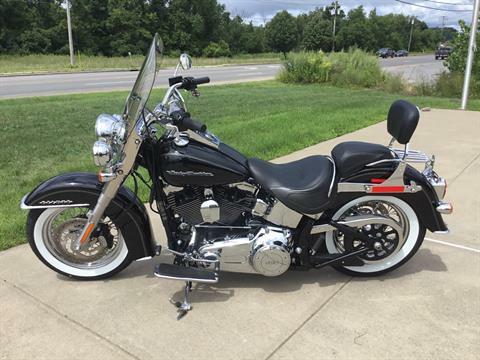 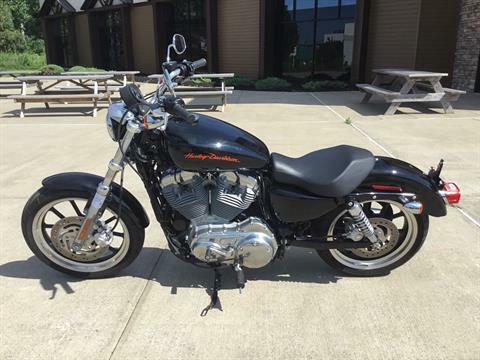 Purchasing a used Harley-Davidson motorcycle is a big decision and a big investment. 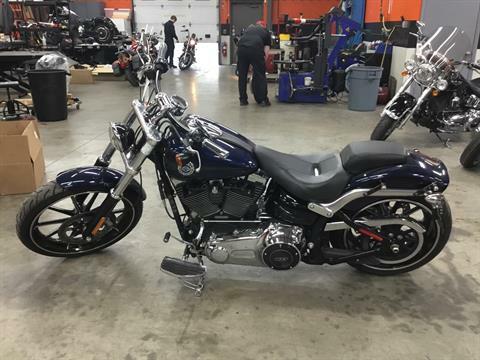 It can be one of the best decisions you’ll ever make but, if not done wisely it can be one of the costliest mistakes you can make as well. 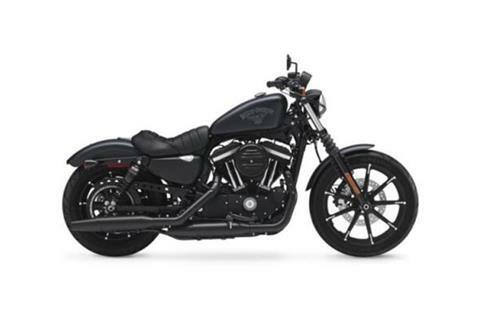 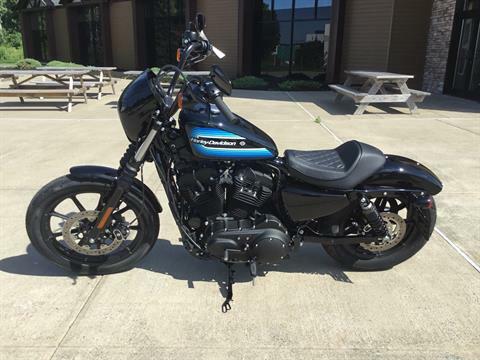 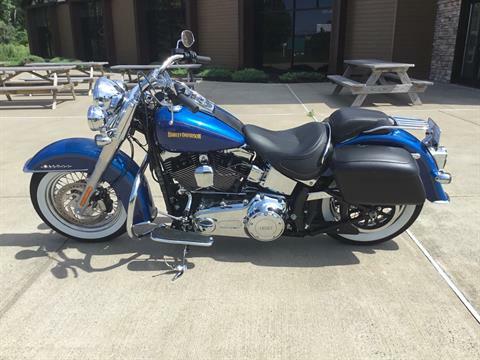 We try to take all of the guess work out of buying a used Harley-Davidson so you can buy with confidence and rest assured you will have a bike you can enjoy and depend on. 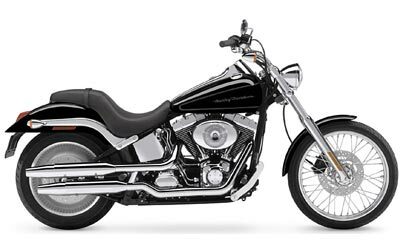 Many of our customers begin their relationship with us by buying a used Harley. 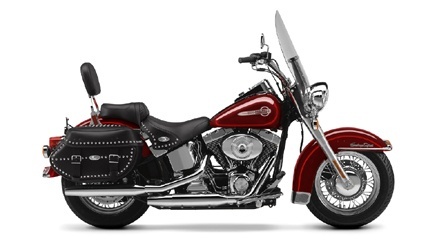 We want to be absolutely certain they have every reason to continue doing business with us and recommending us to their family, friends and fellow riders for many years in the future. 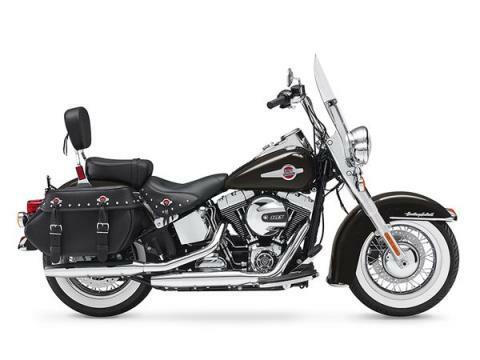 Pure nostalgic beauty wrapped around the modern power of a high output Twin Cam 103B™ engine. 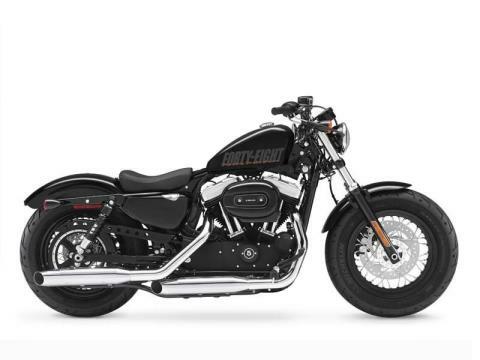 Fat, dark and strong, this down-and-dirty version of the custom icon is the big dog on the road.